Happy Wednesday! I have a few things to tell you before I get to our fantastic interview. First, sorry there was no post on Monday but the author never got back to me. And sorry if you got a weird e-mail from me asking for money. One of my e-mail accounts got hacked. I fixed it. If you ever get hacked, be sure to check that a new e-mail hasn't been added to your account or that your e-mail is being forwarded somewhere else. And so sorry that I'm not around as much. I'm in the midst of taking Rudy's name off my accounts and clearing out some of the stuff he accumulated that we don't need anymore. And swim mom duties are starting and I'm finishing up one last online Office 10 course. I'm guessing my layoff notice will come this September so I've got to get my resume together and get on LinkedIn too. So there is just a ton going on right now. But there is an end in site by the end of Fall on much of this. And if that's not enough, Blogger Dashboard has a bug where only one blog will load. They are supposed to be fixing it. After today, I'm starting my summer blogging schedule. I'm leaving to visit Rudy's family so will be off until July 2nd and will be offline during my trip. I'm pretty committed to only blogging on Mondays except for my popular Blog Hop Book Giveaways. And it August, I'm taking off two weeks. I may do the same in October and November because it's heavy swim season. And I want to enjoy it with Anna Li. The best way to do that is not to get over committed. Krysten Hager's book TRUE COLORS just released. 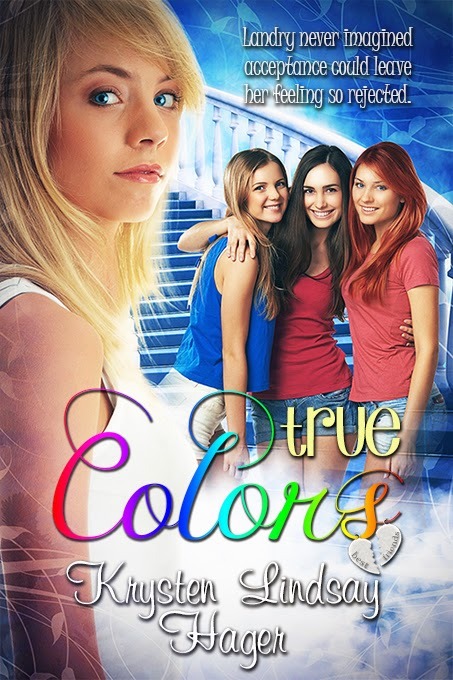 Here's a blurb: TRUE COLORS is about Landry Albright, an 8th grader, who tries out for a modeling competition with her two best friends and gets "unfriended" when she moves on in the competition and they don't. Throw in a new boy, jealousy issues, and hair stylist insults—how’s a girl to deal? Finally I have some winners to announce. The winner of MY LAST KISS is Stephanie Garber! The winner of KILLING RUBY ROSE is Nicole Zoltack! The winner of the $20 Amazon Gift Card is Alex Cavenaugh! And the winner of the Sarah Davies' query critique is Tammy Therlault! 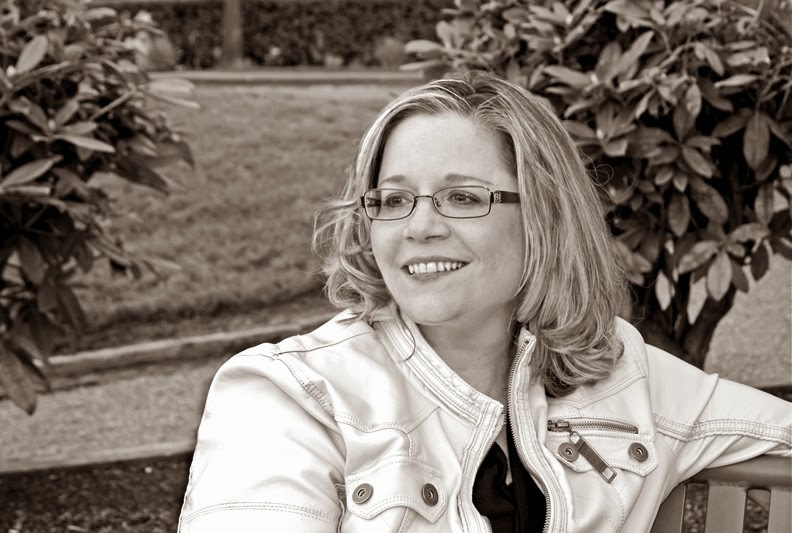 Today I’m jumping up and down thrilled to have debut author and follower Jessica Lawson here to share about her new MG historical fiction story THE ACTUAL & TRUTHFUL ADVENTURES OF BECKY THATCHER that releases July 1, 2014. This was a really fun read for me and I totally loved Becky, the main character. She’s such a character and has a great voice. Hi Jessica! Thanks so much for joining us. 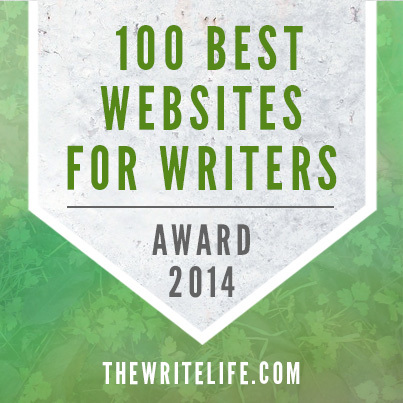 First of all, I have to say what an honor it is to be interviewed on this blog. I’ve been reading it for years, used it extensively during my agent search, and think you and Casey are two of the coolest ladies in the kidlit blogging community. I live in Colorado with my husband and children (I have two young ones and two teenage stepchildren). I started writing when my first child was six months old, but I think the signs were there even during my childhood—I kept snarky journals during vacation, made up silly songs (something I still do all the time with my kids), and actually looked forward to essay-based tests. Becoming a stay-at-home mom finally gave me the time to pursue a hidden passion that I might have otherwise overlooked. 2. Thanks for the sweet words. And I’m most thrilled when I get to interview my blogger friends as debut authors. Where did you get your idea for this story and what drew you to writing historical fiction? One day when I was doing household chores, The Adventures of Tom Sawyer caught my eye on our bookshelf. It occurred to me that I’d always related more to Tom and Huck than Becky Thatcher. I wondered what it would be like if Becky was a pirate-playing, mischief-making kind of girl, and how that might change the story dynamic. The idea sat for well over a year while I worked on other manuscripts. During that time, my brother-in-law passed away. My sister was left a widow with two very young daughters to raise. It was a loss that felt like (and still feels like) one of the world’s supreme acts of unfairness. I’d known him since I was 16 years old. I spent several weeks living with my sister and nieces. The grieving that went on during that time, and the strength and courage of my sister left a mark on me. When I returned, I decided to write the book I’d been thinking about. I finally knew what my Becky Thatcher’s backstory was—why she moved to St. Petersburg, why she wore overalls, and why she loved adventure. It was because of a beloved brother who Becky admired above all others—a brother who had died a year before the start of the novel. I named that character Jon, after my own brother-in-law who had left us far too soon. Why historical fiction? I’ve tried writing stories with contemporary characters and settings, but I’m just not suited to it at this point. Maybe it’s the fact that I’m a little old-fashioned and nostalgic at heart, or maybe I’m just avoiding the incorporation of modern technology and vocabulary. 3. A sad way to have to come up with the backstory but that’s cool that you named your character after Jon. What’s the best way you found to do research to be sure you get the historical facts and way of life right when writing historical fiction like THE ACTUAL &TRUTHFUL ADVENTURES OF BECKY THATCHER? ‘em as much as you please.” And that’s pretty much how I try to go about it. My advice would be to read historical fiction based in the time period of your manuscript and biographies of historical figures as necessary, and use Google. I tend to research first to get a basic grounding in time and place, then dive into writing, leaving any necessary detail work and filling in for later. Otherwise there’s a tendency to try to incorporate every single cool fact you learn into the manuscript, which tends to crowd things and distract from the story you’re trying to tell. 4. Sounds like a fun way to do research. And that’s a good idea not to get overwhelmed trying to add the little historical details in the first draft. I just totally fell in love with Becky and her voice. She’s such a character that makes me smile every time I think of her. Share about her and how you got her voice so perfectly right. You are so sweet to say that! She was one of those lucky characters who just showed up fully formed and had a lot to say. The accent and vernacular I gave her probably came, at least partially, from the time I spent as a child in a very small southeastern Missouri town, visiting with my grandparents. 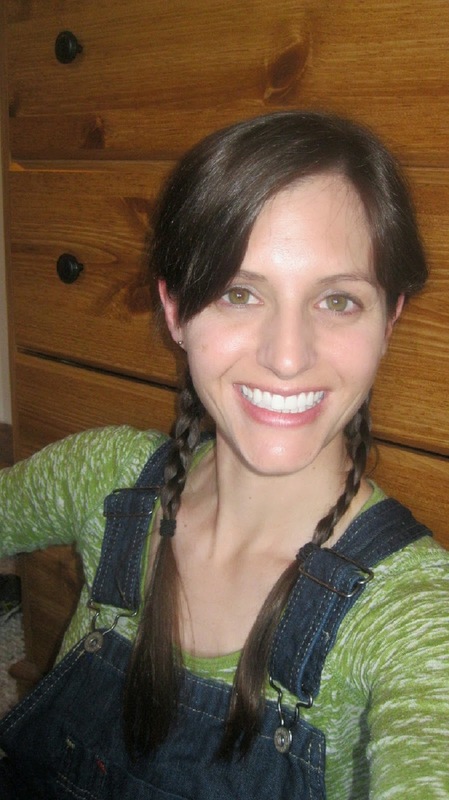 My version of Becky T. was also influenced by my love for Twain, Junie B. Jones, Anne Shirley (from Anne of Green Gables), and Mattie Ross in the new version of the movie True Grit (such a great character!). 5. Now that you mention it, she does remind me a bit of Junie B. Jones. What was a challenge you faced craft-wise in writing this and what did you learn from the experience? Initially, the manuscript was more episodic, in the vein of Twain’s The Adventures of Tom Sawyer. I’m lucky that my agent is very hands-on and that my editor has a wonderful sense of vision. We worked together to hone in on the external plot and cut away the extraneous material. That process helped me learn that addressing revision in layers and doing multiple passes is a good way for me to go about polishing. It can take more time than just making large cuts, but carving away at the story gradually was a great way for me to get to know my characters and their motivations more intimately. 6. I need to revise multiple times too. Your agent is Tina Wexler. How did she become your agent and what was your road to publication like? Tina Wexler is an amazing agent, one that I’m incredibly thankful to have. My road to publication is a journey that started in the summer of 2009. I wrote lots of manuscripts over three years before writing Becky T., the stories ranging from women’s fiction to middle grade. I wrote quickly, kept my expectations low, and didn’t get emotionally attached to the manuscripts, which helped when dealing with rejections. For the first 4-5 manuscripts, I sacrificed the revision process in the name of chasing new ideas. It was only when I acquired critique partners that I really started to see an increase in requests and personalized rejections. Tina picked Becky T. out of the slush pile in July of 2012 and offered representation that September. We went on submission the following year and sold the book in March of 2013. 7. Awesome how you wrote and queried the old-fashioned way and it worked. How are you planning to market this? 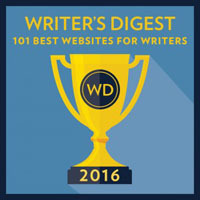 Since it ties into the Tom Sawyer stories and Mark Twain, is this giving you some niche opportunities to help promote your book? With middle grade books, particularly a story like this one, I think there’s more of a focus on school and library sales. I’ve sent postcards to schools and libraries in key “Twain towns” like Hannibal, MO (his hometown) and Hartford, CT (where he wrote The Adventures of Tom Sawyer and other major works), and I’ll be looking for schools that incorporate Tom Sawyer into their curriculum to see if my book might be a nice supplement for their learning units. Simon & Schuster has put together a wonderful teaching guide, which will help me on that front. I also get to go to the Mark Twain House & Museum in Hartford in late July to chat with some people about the book and attend their annual ice cream social. 8. Great idea to target the libraries and schools to contact. What are you working on now? I just turned in line edits for NOOKS & CRANNIES, a middle grade novel set in a manor house in England’s Lake District in 1906. It’s about a young girl named Tabitha Crum, a mysterious invitation, a reclusive Countess, a bunch of children, a blizzard, and a secret that changes the lives of everyone in the book. Publication is set for Summer 2015. Your new book sounds so good! Thanks for sharing all your advice, Jessica. 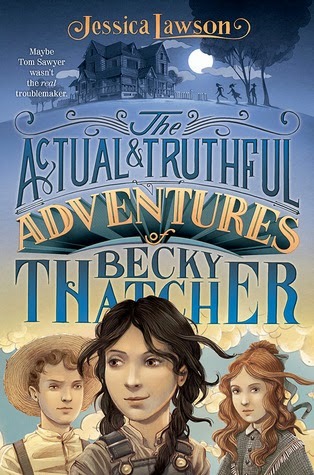 Jessica and Simon & Schuster Books for Young Readers have generously offered an ARC of THE ACTUAL &TRUTHFUL ADVENTURES OF BECKY THATCHER for a giveaway. To enter, all you need to do is be a follower (just click the follow button if you’re not a follower) and leave a comment through July 12th. I’ll announce the winner on July 14th. If your e-mail is not on your Google Profile, please leave it in the comments. If you mention this contest on Twitter, Facebook, or your blog, mention this in the comments and I'll give you an extra entry. You must be 13 or older to enter. This is for US and Canada residents. 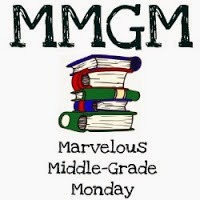 Marvelous Middle Grade Mondays was started by Shannon Messenger. 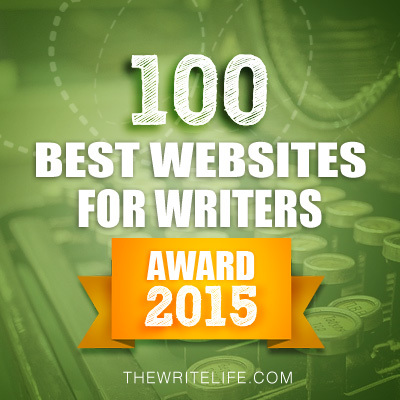 Visit her blog to find all the other blogs participating. I’ll be off until Wednesday, July 2nd when I have a guest post by Tara Dairman and giveaway of her MG contemporary novel ALL FOUR STARS. I'll hopefully be stopping by your blogs later in the day that day as the morning is filled with picking up my puppy at the kennel she'll be boarding, grocery shopping, and Anna Li's driving test and hopefully getting her license. The next Monday, I’m participating in the Just Couldn’t Put It Down Blog Hop. I’ll have lots of great choices of books for you to choose from. The following Monday I have an interview with debut author Livia Blackbourne and a giveaway of her YA fantasy MIDNIGHT THIEF. The Monday after that I’m interviewing debut author Stephanie Diaz and giving away a copy of her YA sci-fi story EXTRACTION. Hope to see you on Wednesday, July 2nd! 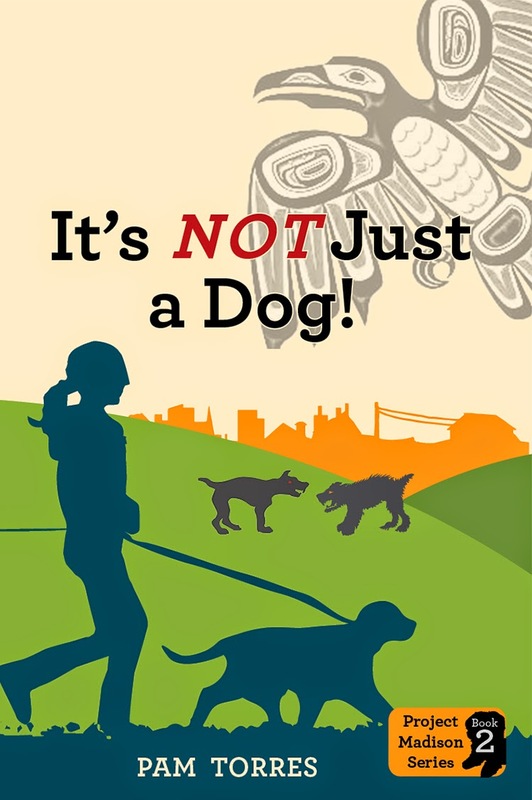 Today I’m excited to be a part of Pam Torres’ blog tour for her new middle grade book IT’S NOT JUST A DOG that released in April. Details of the giveaway are after Pam’s guest post. 1- Make or find a reading list. Before school lets out, ask your child’s teacher or librarian for a book list that is at your child’s reading level. 2- Take advantage of your local library’s reading program. They usually have incentives for kids to read and keep a list of what they’re reading. Make it a once-a-week visit. 3- Make sure there are always books and magazines around. Keeping all your books tucked away in a bookcase makes it less likely a child will pick up something to look at or read. Put some in different places, the bathroom, the family room, the kitchen. Make them readily available to spike their interest. 4- Write a personal letter about what you’re reading. If you’re long distance, or even if you’re not, you can write a personal letter encouraging the children in your life to keep a list of what they read. Reward them in some way. 5- Heading out on the road, bring books and audio books. If you always have books on hand, waiting time can be enjoyed by reading or listening to a book. Modeling this type of waiting can help them develop the same reading habits. 6- Inspire buddy reading. Reading can be a social thing. Why not buy two of the same book for your child and his best friend to read together? 7- Read a book out loud. I read to my children until they were well into junior high and even then they liked to hear me read. It’s important to model this behavior. Show them you make time to enjoy reading. Don’t let your reading rituals fall by the wayside because it’s summer. MAKE TIME FOR READING! 8- Subscribe to a magazine. Starting a subscription to a magazine is a great way to encourage reading. 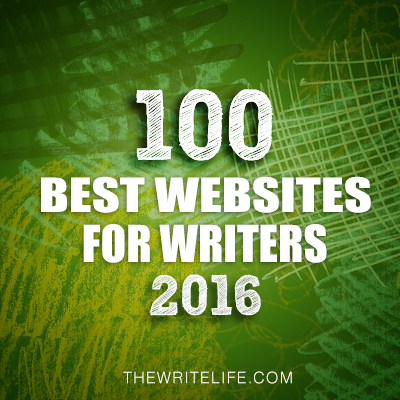 I have a great list on my blog here. type you could create something amazing. You can find several printable templates on Pinterest here and here. 10- Model reading for pleasure. All my grandchildren call me the reading grandma. They know that I not only write books but I’m interested in what they’re reading. I’m always reading and I talk about reading. They count on me to grow their personal libraries and I take that opportunity very seriously, with messages to them in every book. I’ve even told them if they finish a book I’ve given them and tell me about it, I’ll give them another. What ideas do you have for encouraging reading this summer? 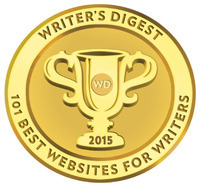 Children’s Books And Reviews- Links to all the major award lists. 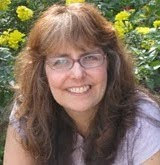 Kimberly Tyson- Links to reading apps and computer programs. Reading Rockets- Great links to several awesome summer reading programs. Teachhub.com- More awesome ideas to make summer reading FUN! Lexile- Article and links to build a Lexile-based reading list. Home Room- Explains President Obama’s call to action for summer reading. Reading Is Fundamental- Great ideas and resources. n the end Madison learns she can depend on her friends and her stepfather. And when it comes to people and dogs, relationships are never simple, and a dog is never—JUST a dog! Attention Teachers and Parents:Anyone who emails (torres dot pam3 at gmail dot com) a JPG of a tween student holding my book, the student will receive a personalized letter from Madison and signed by Lilly dog. Next Monday I have an interview with Lindsay Cummings and a giveaway of THE MURDER COMPLEX, her YA futurist thriller that I really enjoyed. Next Wednesday I’m interviewing debut author and follower Jessica Lawson and a giveaway of her MG historical fiction book THE ACTUAL & TRUTHFUL ADVENTURES OF BECKY THATCHER. This is a fun read and I loved Becky, the adventurous middle grader who has a great voice you can’t help loving. Then I’ll be off until Wednesday, July 2nd when I have a guest post by Tara Dairman and a giveaway of her MG contemporary novel ALL FOUR STARS. The Monday after that I’ll be participating in the Just Couldn’t Put It Down Blog Hop. I’ll have lots of great choices for you.